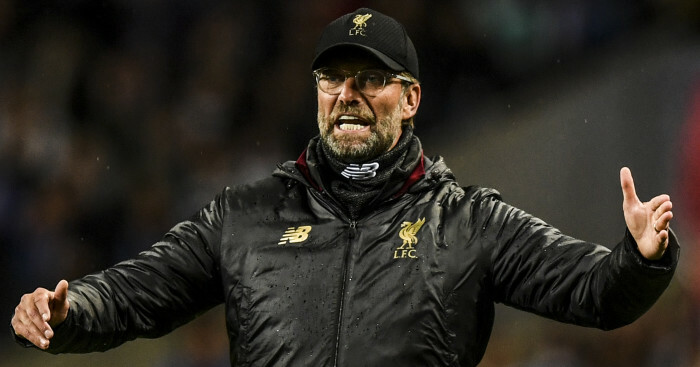 Why Liverpool might make up the 25 points on Man City. 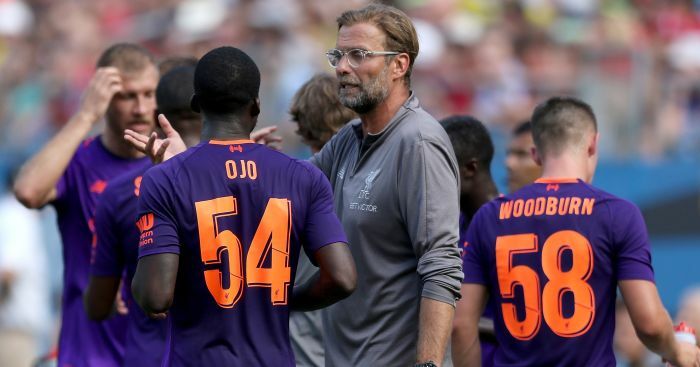 Our Reds blogger Dave Tindall looks at where Liverpool lost the title to Man City last season and how they can make up 25 points this term. Hello again and a Jurgen Klopp-style hug and booming laugh to all fellow Liverpool fans ahead of the new season. And if you thought the last one was good, 2018/2019 could be immense. I can’t recall Liverpool being so short in the Premier League title race (4/1) in years and the odds suggest we’re by far the most likely challengers to Manchester City. I did check back to see what we were after the near-miss of 2013/14 and it was 16/1. Luis Suarez had just left so fair enough. But this time there has been no loss of a marquee player. Instead, hopeful transfer speculation has taken a very welcome path. Rumours have become reality. I can remember pub conversations during last summer about trying to secure Virgil van Dijk, Naby Keita and a world-class goalkeeper. We hoped Mo Salah might turn out to be a good acquisition and chip in with some goals (he was a hugely unlikely 66/1 shot for the Premier League Golden Boot), that Andy Robertson could do a solid job at left-back and that youngster Trent Alexander Arnold could get more game time. Twelve months on and now look! Salah set the world on fire to give us one of the most lethal attacking tridents in world football, Van Dijk and Keita did indeed arrive and so did Alisson between the sticks. We paid a world-record fee for a goalkeeper before Chelsea did us a favour by forking out more and immediately taking some pressure off. Robertson was a revelation after being gently phased in by Klopp and Alexander-Arnold made the progress we all hoped. 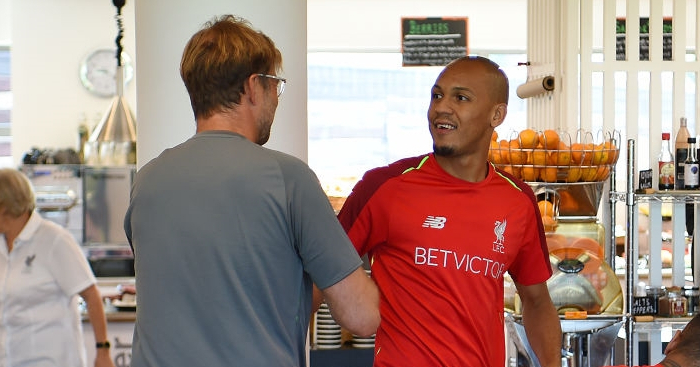 And just to prove we’d become rather good at this transfer lark, we even revealed midfield stopper Fabinho without anyone having a clue we were in for him. Happy days and what a contrast to all the botched transfer business of old. Liverpool mean business, we’ve spent the cash and now it’s just the little matter of closing the 25-point gap that Man City had over us last season. Ah, yes, Man City. There’s always one isn’t there – a team who look an impregnable force just when it seems we have a squad ready to challenge. Man Utd stopped us in 2008/9, City did under Manuel Pellegrini in 2013/14 and now Pep’s current side look an even harder proposition to try and reel in. By anyone’s standards, 25 points is a huge margin and surely the gap will have to be closed from both sides. They’ll have to dip while we’ll have to kick on. Not impossible but very, very tough. So, to try and work out how we might do it, I decided to look at the last campaign and break the season down into segments. Unfortunately, 38 doesn’t divide very well so I’ve cut the results into six or seven game chunks. This is how the 25-point gap opened. In summary, a season of two halves. In games 1-19, the first, City picked up 20 more points than us! In games 20-38, the second half, they outscored us by just five points. The damage was done early but the good news is that there’s a fairly obvious explanation. 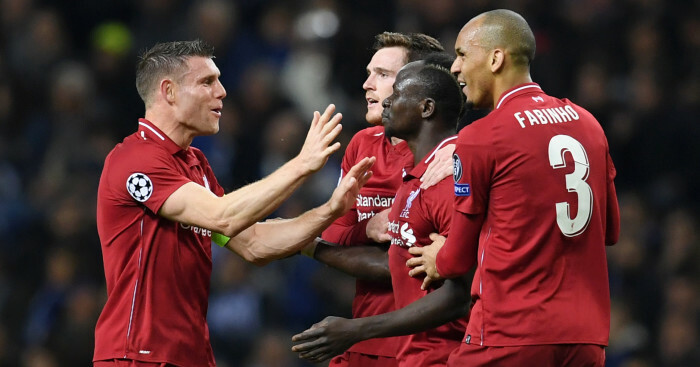 During those first 13 Premier League matches, LFC had seven Champions League ties – the two qualifiers against Hoffenheim and five group games. Clearly, we didn’t cope very well with the extra workload. It was a similar story very late in the season. 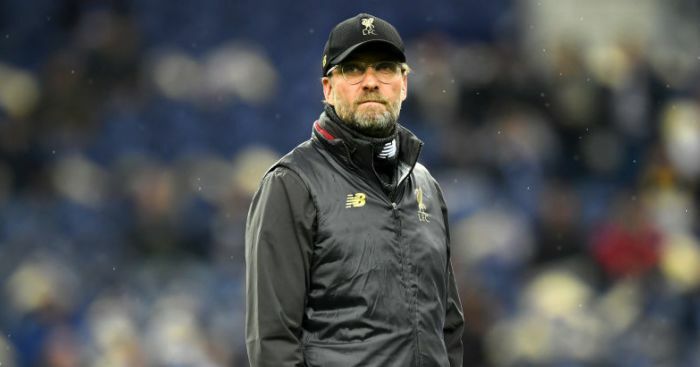 Our squad was stretched to near breaking point during the run-in as we played four huge Champions League games and that’s why we limped over the line when it came to claiming a top four spot again. Even so, the second half of last season offers huge encouragement. Let’s break it down further. In games 1-19 City had a +30 superior goal difference over us. In games 20-38 they only just outscored us 46-43 and both sides conceded 15 goals, cutting that goal difference gap to just +3 over the period. 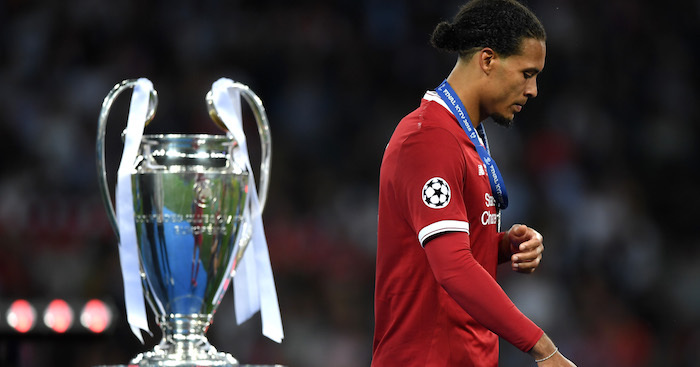 Van Dijk was a big reason for that, as was the continuing transformation of Salah to world-class after he’d fluffed his lines quite a bit in early games. City fans could argue that they took their foot off the gas a little but the bottom line is that they still reached 100 points and certainly had less big matches after we’d knocked them out of the Champions League. Even City aren’t immune to feeling the strain of a gruelling Premier League campaign so their slight drop-off wasn’t random. It could well happen again. In which case, the key for Liverpool this season is to hit the ground running and keep pressure on Guardiola’s men from the start. We can’t expect a Chelsea-style dip following a title success but it’s human nature for any champions to come back to earth a little. I actually did a little fist-pump when Gabriel Jesus scored a late winner for Man City at Southampton on the last day of the season. Why? It had taken City to 100 points. It’s a huge landmark and had they ended on 98 or 99 they would have been doubly determined to hit three figures this time. As it is…. how do they top that? There are so many variables which could sway momentum and having watched four freakish events in the space of 90 Champions League final minutes – our star player being injured with less than half-an-hour on the clock, our goalkeeper producing two extraordinary mistakes and Gareth Bale scoring a goal from the gods – I’m very aware that we need lots of elements to go our way. But the hope is there. When we look back at his time in Germany, the third full season is when Klopp delivers. Buckle up, let the optimism flow and get ready for a fantastic ride.